We had a blast welcoming over 300 members of our community to our 2018 Water Pumpkin Patch! We can’t wait for next year!  Propel Swim Academy’s Annual Water Pumpkin Patch is a free, community fundraiser event where we transform our state of the art swim facility into a water pumpkin patch! This unique and fun event is the perfect way to get your pumpkins for the fall season and all donations go to a great cause! In order to maintain a safe, family-friendly pool environment for all participants, families are required to sign up for any of our 1-hour Water Pumpkin Patch timeslots. Click here, add your family information, go to the Schedule, and scroll down to find the Water Pumpkin Patch! This is a FREE event, but we will be requesting donations from every family and all net proceeds from the Pumpkin Patch will go to the Stop Drowning Now Foundation. 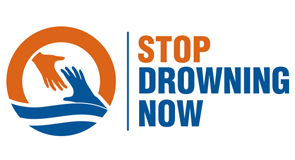 What is Stop Drowning Now? 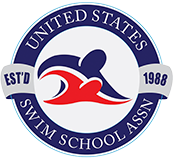 The Stop Drowning Now Foundation is a global nonprofit 501(c)(3) organization with a mission to save lives through water safety education. 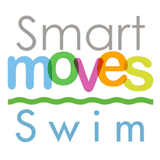 Through a range of programs and events, they work with water safety advocates by providing them with educational tools to combat the epidemic of drowning. 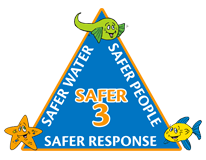 They specifically provide a drowning prevention curriculum designed for pre-kindergarten through second grade.